Neena Gupta is a partner in Gowling WLG's Waterloo Region and Toronto offices. Her practice focuses on a broad range of employment and human rights matters. Neena has advised a broad range of employers, from startups to world-renowned multinationals, on all aspects of employment law, including employment policies, offer letters, compensation plans, cross-border employment and regulatory compliance in Canada. Neena regularly advises employers on both compliance and litigation involving the Ontario Human Rights Code, the Canada Labour Code, the Canadian Human Rights Act, Accessibility for Ontarians with Disabilities Act (AODA) and the Employment Standards Act, 2001 (Ontario). A popular and engaging speaker, Neena has been invited to present at the International Bar Association (IBA), Human Resources Professionals Association (HRPA), the Law Society of Upper Canada (LSUC), the Advocates' Society, the Ontario Bar Association (OBA) and the International Paralegal Management Association (IPMA). She developed the employment law course at Seneca College and taught at both the University of Toronto and Queen's Universities as an adjunct professor at their respective Faculties of Law on human rights. Neena served for five years as a governor of the Law Commission of Ontario, which focuses solely on law reform, and is currently on the Rules Committee of the Ontario Superior Court. She is a director of TiE Toronto, which is part of an international network supporting entrepreneurship. 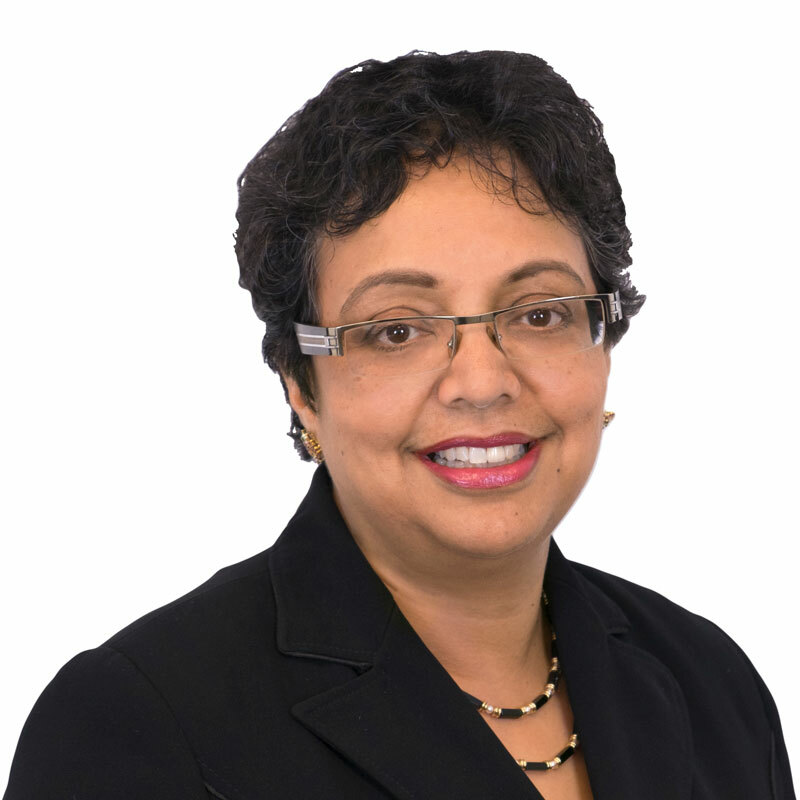 In 2002, Neena was awarded the Queen Elizabeth II's Golden Jubilee medal in recognition of her service to the legal profession and the community at large. She received a Lexpert Zenith Award in 2017 in recognition of her demonstrated excellence and thought leadership in the legal profession. Neena is the president of the Canadian South Asian Club (Wellington-Waterloo) and the corporate secretary of TiE Toronto. Neena published a plain language guide on Sexual Harassment: A guide to conducting investigations (2004: Butterworths - LexisNexis) and served as the Legal Review for Human Resources PolicyPro (Ontario edition).